As more companies bring their business online, demand for information technology (IT) professionals who can monitor their computer systems and troubleshoot problems 24/7 is also on the rise. Despite the proliferation of IT schools and courses, finding the right kind of technical talent is no easy matter. The founders of online tutorial company RareJob found this out the hard way when they were building a solid back-end support for their system a few years ago. 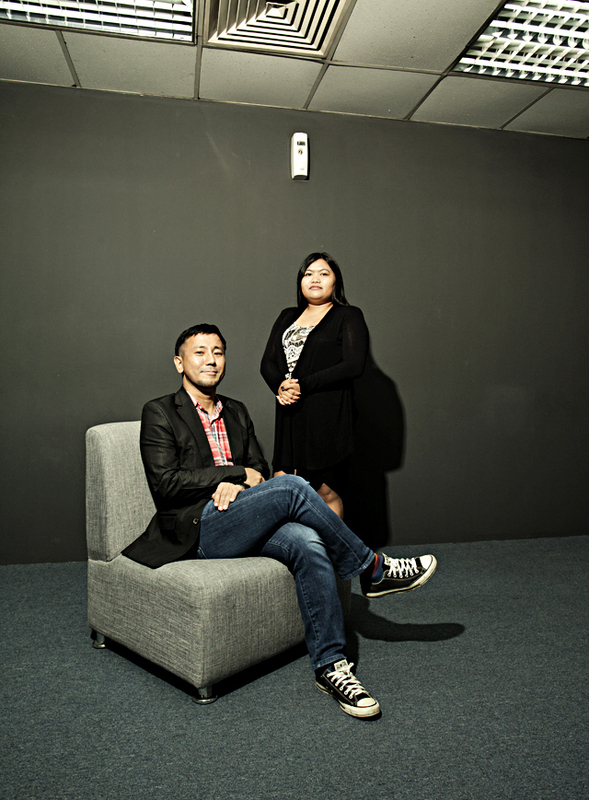 “We experienced great difficulty in hiring the right IT people for our manpower needs,” said Mary Shemuel Unida, RareJob’s cofounder and director. The company handles a team of 4,000 Filipino freelance tutors who teach English online to 40,000 foreign students. That inspired Unida and her partners to use RareJob’s strength in teaching to help solve the problem. “We thought, why not provide the IT education they need so they could fulfill their tasks?” recalled Unida. The positive reception of the pilot event paved the way for the establishment of tuitt, a startup that holds three-month coding bootcamps. Founded in 2016, tuitt provides intensive training in common requirements for IT positions such as web development and different programming languages, aiming to make its students job-ready by the end of the program. Unida said each class consists only of 10 students so that they could focus on each participant intensively. “We’d like to have a few graduates who can do a lot rather than a lot of graduates who can do a little,” she added. So far, tuitt has had 30 students and is accepting applicants for their next class beginning in January. Kato also sees the business as another way to promote the talent of Filipino freelancers. When he met up with a cofounder of an American coding bootcamp, Kato proposed the idea of Filipinos teaching coding online. But the American was doubtful that Filipinos were good at coding and suggested targeting Indians instead. “When I heard that, I got very excited,” recalled Kato. He was reminded of how in 2007, he had to convince prospective Japanese customers that Filipinos were good English teachers. “Instead of being demoralized, it makes us excited because we know that they don’t know the market yet,” adds Unida. Beyond the business opportunities, Unida and Kato see tuitt as a way to boost IT proficiency in the Philippines as a whole. True to RareJob’s service mission of educating as many individuals as possible, tuitt employs a “study now, pay later” payment scheme where participants can settle their training fees after they’ve acquired a job.